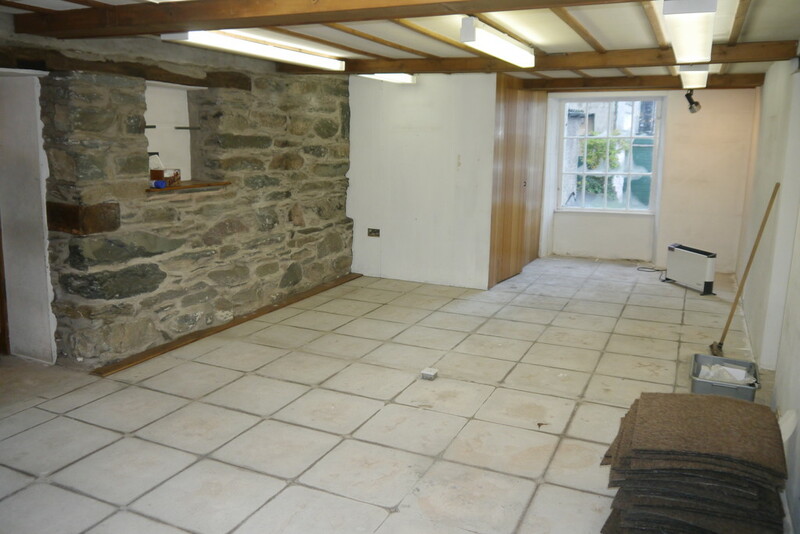 Ambleside is arguably the most popular town in the National Park and the property is in a level position close to the centre on Church Street with a wide variety of amenities including shops, restaurants, bars etc. 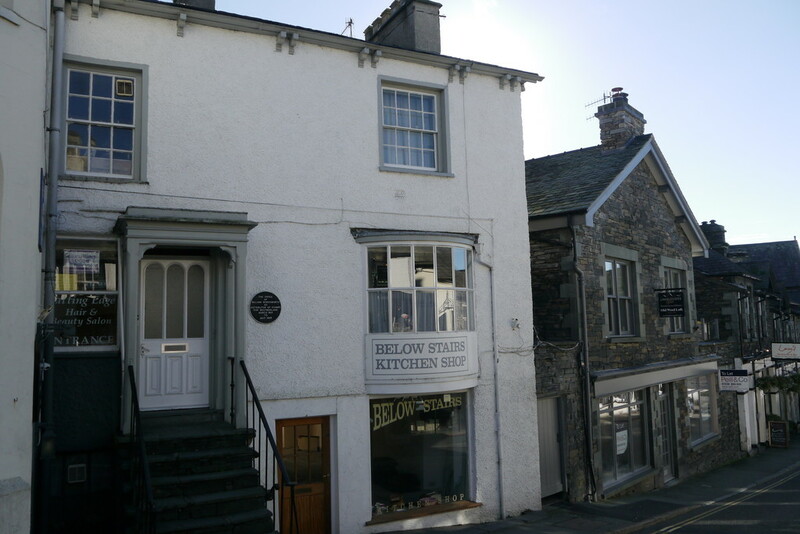 Ambleside is a highly popular, all year round tourist destination in the heart of the Lake District National Park well placed for a variety of retail uses with excellent foot fall. (295 x 13) ( 9m x 4m) and the office/ store 15 x 911) ( 3.5m x 3m). 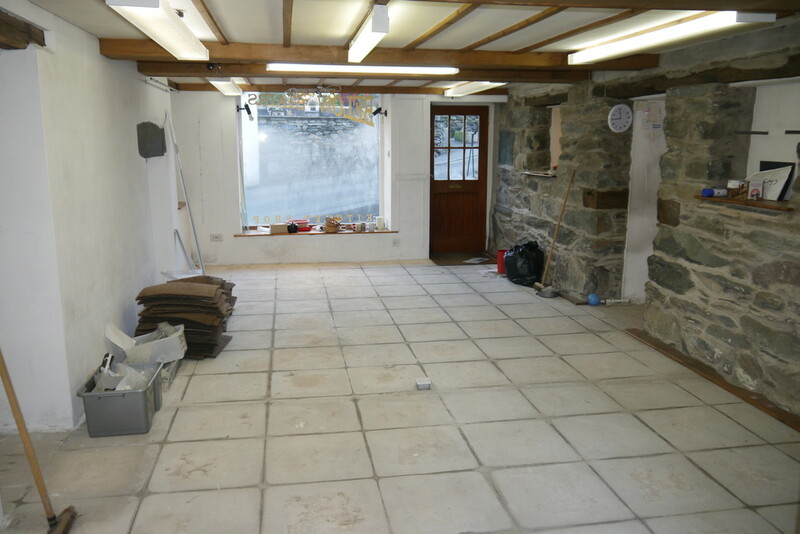 With prominent window display in a desirable central location in the heart of this highly popular Lakeland town which attracts vast numbers of visitors throughout the year. There is a separate cloaks room with WC and wash hand basin. 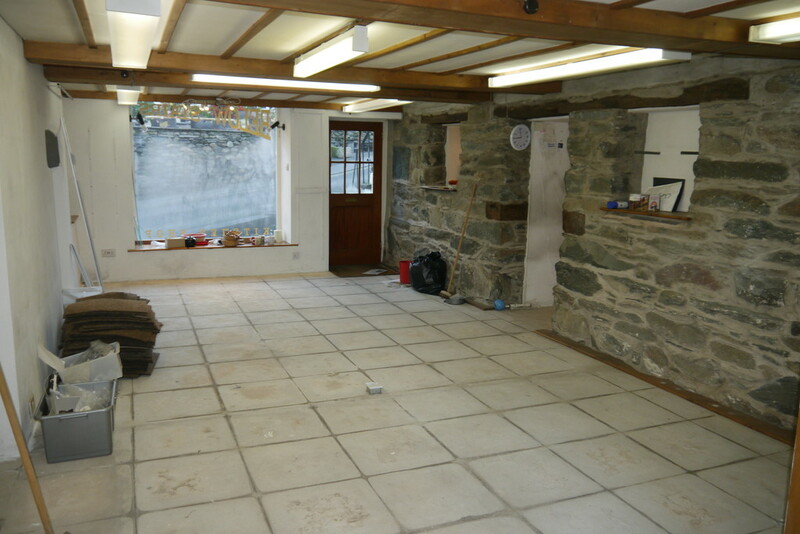 Although most recently operated as a well established and successful kitchen business the premises may alternatively be used for other retail uses. The premises will suit a variety of buyers whether wanting to operate their own business or equally for investors looking to rent the premises. 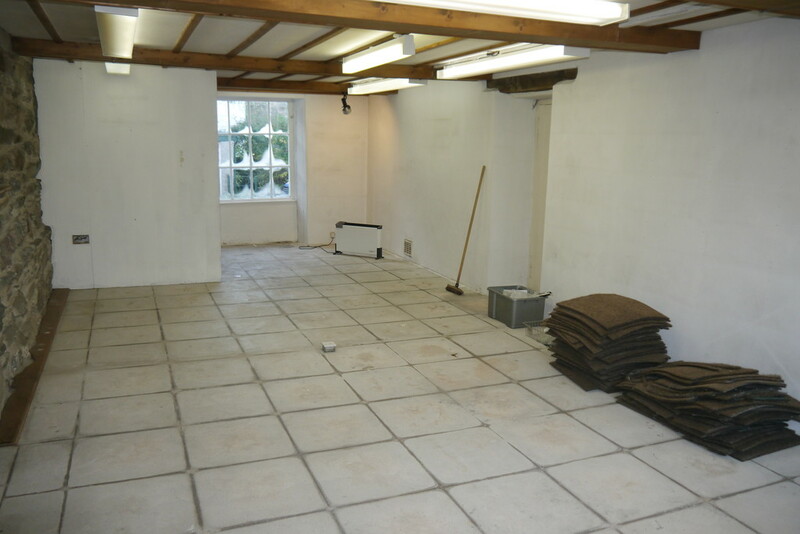 We expect the premises could command an annual rent £12,500 – £15,000 per annum. Leasehold. 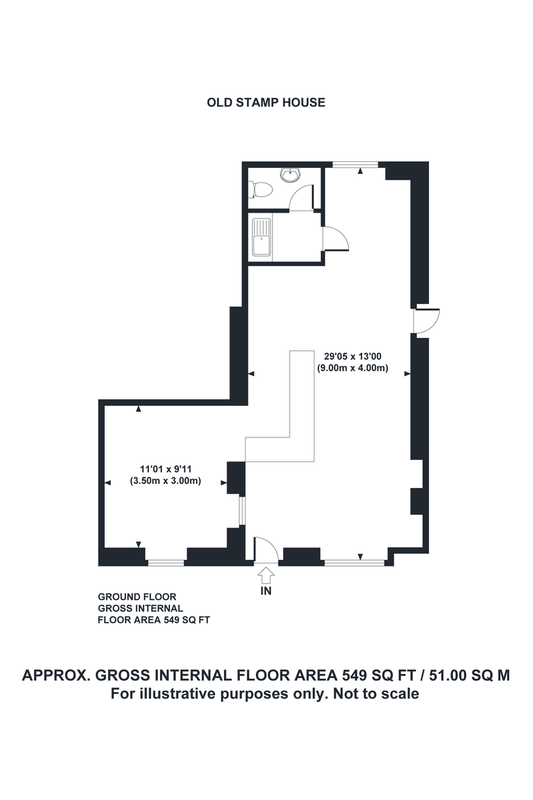 A brand new 999 year lease with a peppercorn rent. The Management Company will retain the Freehold and the shop will be form 1/3 of the management company. £6,200. Actual amount payable £2,889.20. 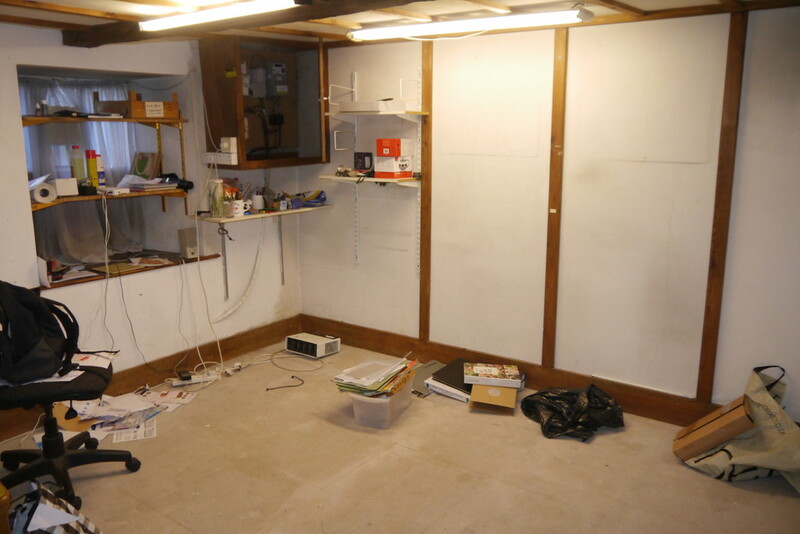 This could be reduced to ZERO if the purchaser is entitled to Small Business Rates Relief. More details can be obtained from the Local Authority South Lakeland District Council 01539 733333.